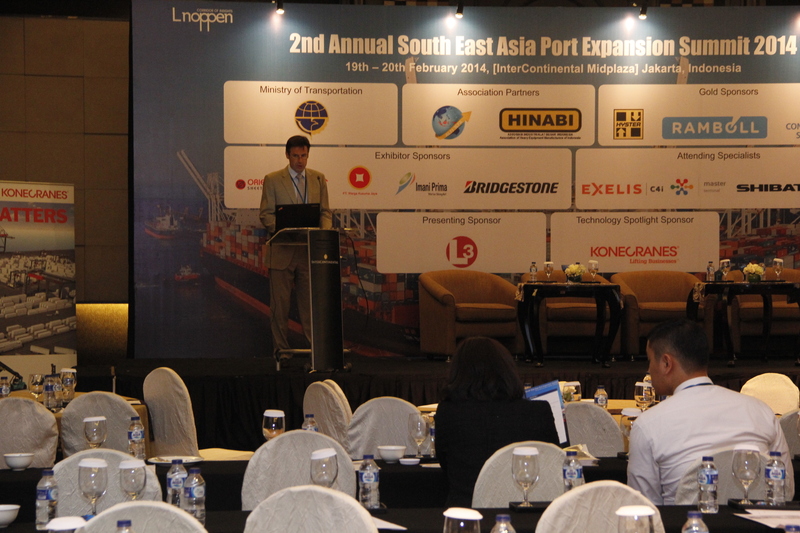 The 2nd Annual South East Asia Port Expansion Summit was organized by Lnoppen, and supported by the Directorate General of SEA Transportation, Ministry of Transportation, Indonesia, and HINABI, the Heavy Equipment Manufacturer Association of Indonesia. 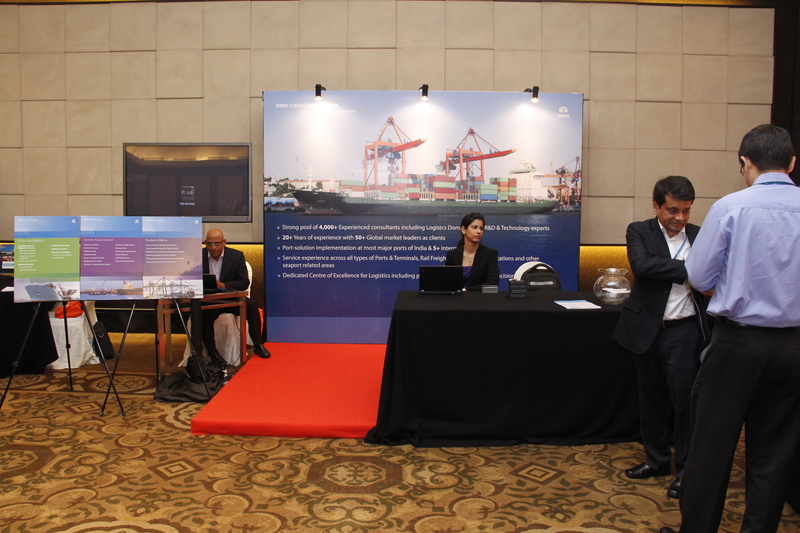 SMEC International acted as strategic advisor of the event and was represented by Mr. Jesper Damgaard, General Manager Port & Marine of the company, who chaired the two days summit held in Inter-Continental Jakarta from 19th – 20th of February 2014. 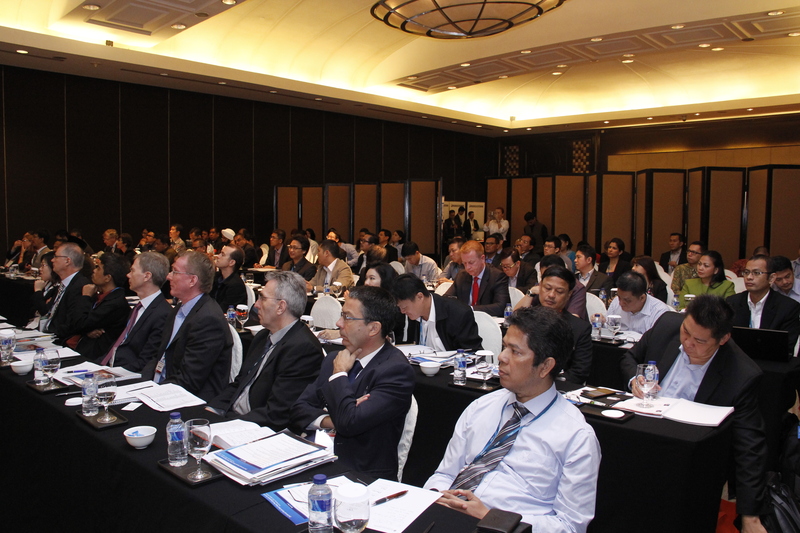 The conference was aimed at providing the latest updates and future outlook on the development of the port industry in South East Asia region. Day 1 started with Mr. Adolf Richard Tambunan, Director of Port and Dredging, Directorate General of Sea Transportation who spoke on recent development on port expansion in Indonesia. point of port investment in Eastern Indonesia. 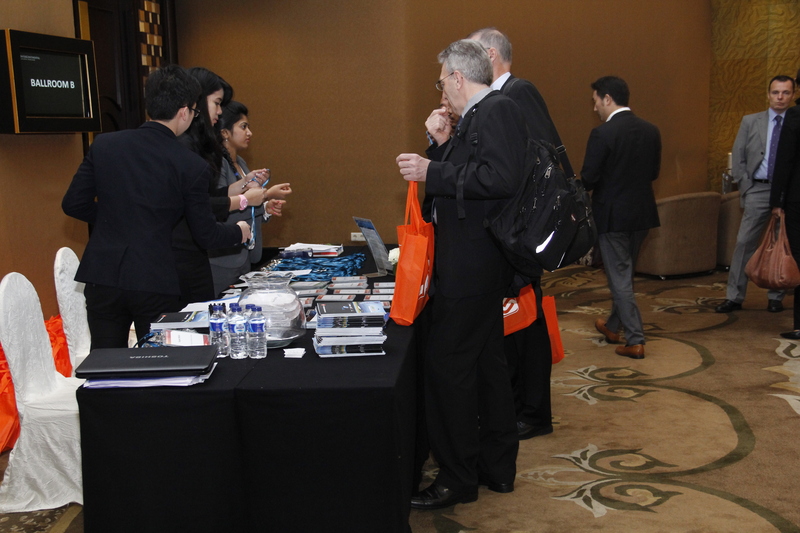 The audience of the summit included representatives of port operators, port owner, global suppliers of port technology and services, engineering design company port consultants and government officials. between port regulator & port operators in developing Tanjung Perak Port. Mr. Jesper Damgaard, General Manager Port & Marine, SMEC International gave insight on “New Priok Terminal: Developing a Project Management and Information System”. The highlight of the afternoon was the excellent presentation by Dr. Ir. Bastary Pandji Indra, MSP, Director for Public Private Partnership Development, Bappenas who spoke on financing infrastructure projects in Indonesia: Public Private Partnerships as a development approach The audience of the summit included representatives of port operators, port owner, global suppliers of port technology and services, engineering design company port consultants and government officials. 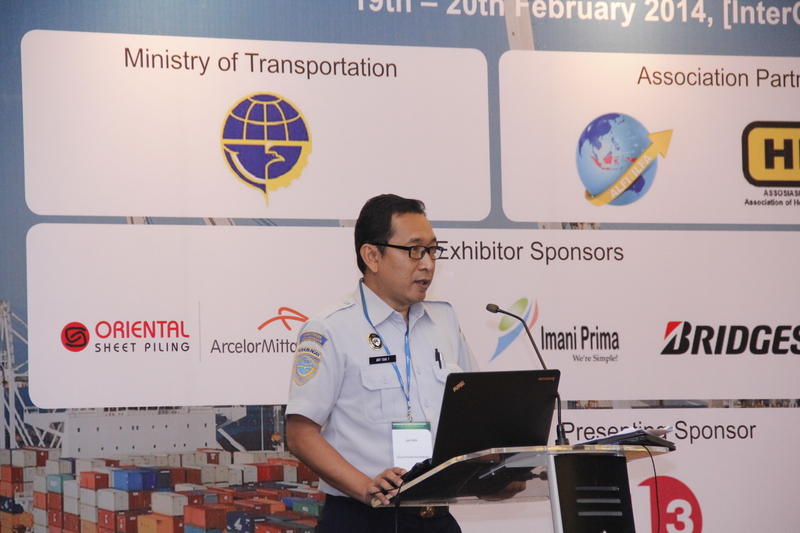 Several key highlights are the changes of port business in the Indonesian and SEA market and the possibility of new port cutting edge technology emerging among the existing port technology suppliers and the phenomenal growth of new port concept for both two international and local operator. Other highlights included, government’s initiation for the future implementation of alternative technology to create favorable investment environment for port industry development. 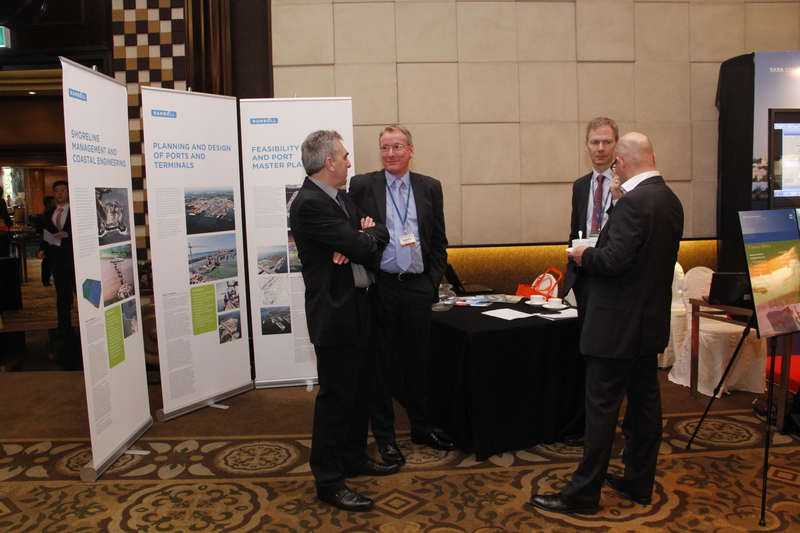 Topics covered at the summit included: identifying new port sites, dealing with the existing challenges for the port growth and port investment opportunities in Indonesia; building green ports at an optimal cost; are there still opportunities for new port developments in Indonesia? 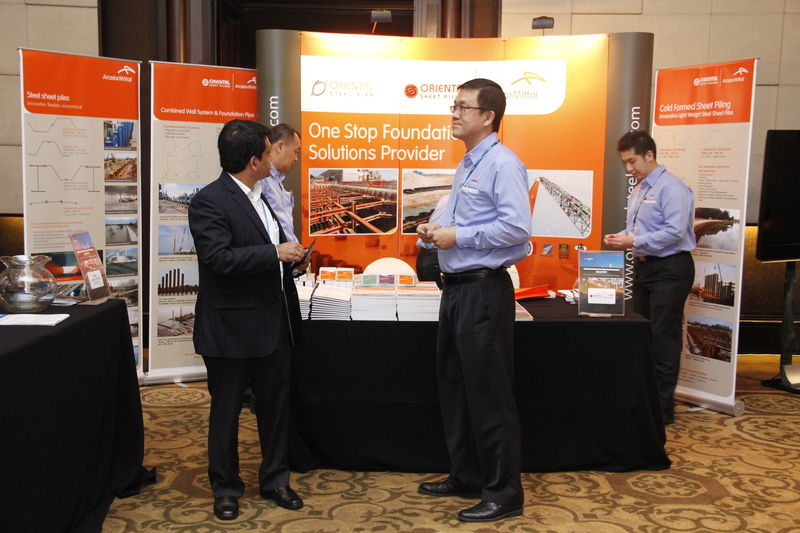 ; improving profitability in port operations and also among of other interesting topics presented. 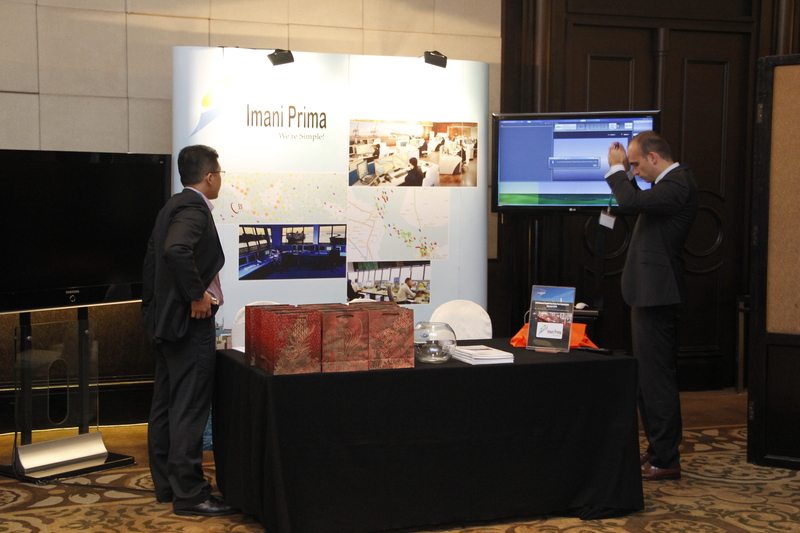 International ports are seeking local partners to accelerate their entry and expansion into Indonesia, while domestic players also require world class solutions from operators, consultants and technology providers to take their developments and operations to the next level. 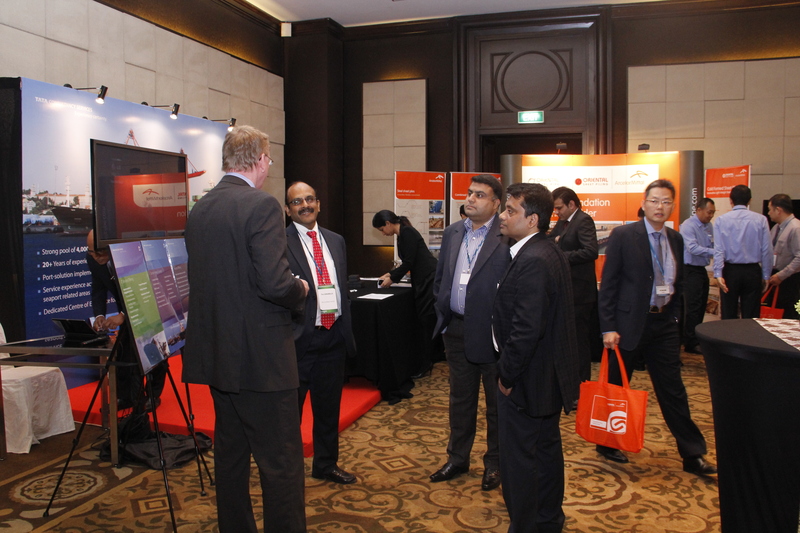 This summit is a platform where market knowledge is shared, partnerships are established and innovation is showcased.